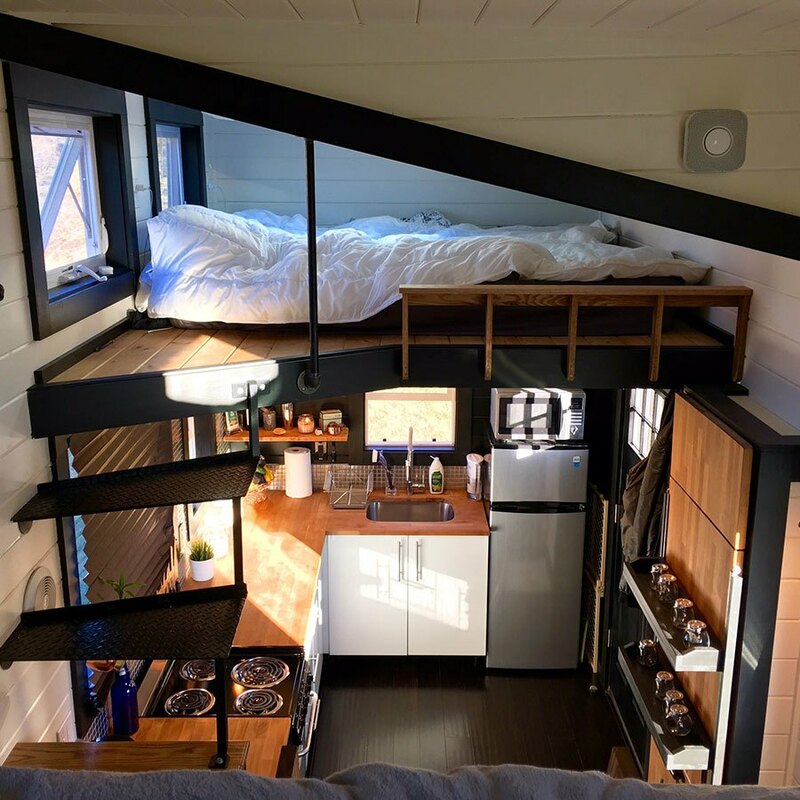 By now, you’ve probably heard of the tiny home trend. 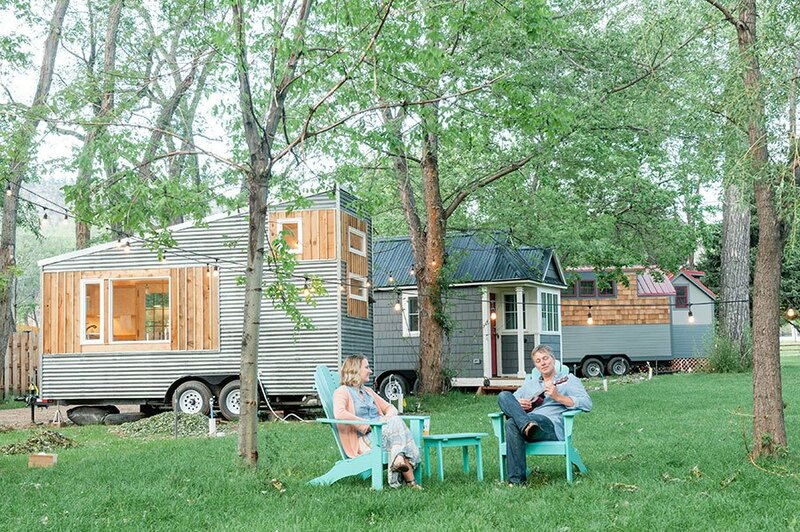 Iddy-biddy homes are gaining fame as the stars of HGTV’s “Tiny House, Big Living“ show. 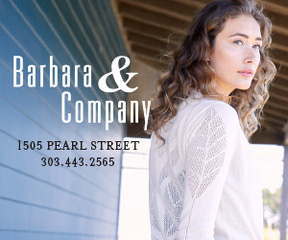 And, some tiny home builders, like Rocky Mountain Tiny Houses, are based in Boulder. Intriguing? Yes. It takes some major design and architecture skills to create a living space in just a couple or few hundred square feet. Admirable? Absolutely. Tiny homes leave less of a carbon footprint. But are you ready to put the for sale sign up on your home and downsize into a tiny home? Eh. We hear ya. 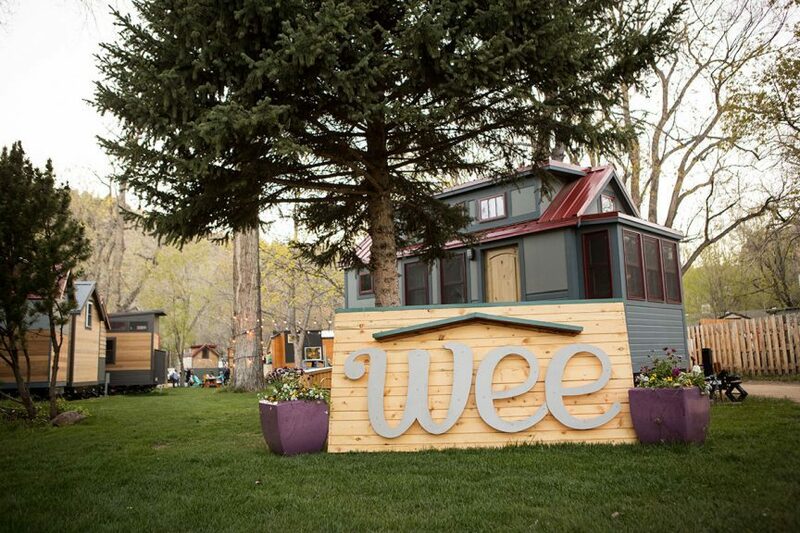 Nonetheless, if your interest is piqued, you can try out tiny home living in Lyons, Colo., at a new tiny hotel appropriately dubbed WeeCasa Tiny Home Resort. 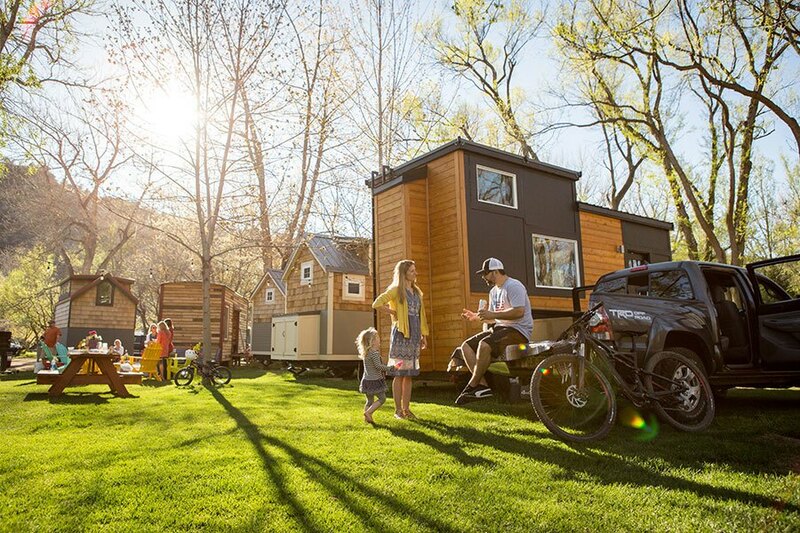 Here’s how you can spend a few days in Lyons, vacationing in the tiny home hotel. Getting there: Lyons is about 25 minutes from Boulder. It’s a straight shot along U.S. 36 West. Staying at the resort: WeeCasa is the largest tiny house resort in the world. It’s perched right along the St. Vrain River near downtown Lyons. The resort’s motto? “Tiny homes, big experience.” In all, WeeCasa has 14 tiny homes or “casas,” as they’re dubbed, for nightly rentals. In time for this summer, the resort will be debuting another half dozen new houses, which will put them at maximum capacity with 22 total houses. Booking your stay: If you’re booking a room between June and October, there is a minimum two-night stay at the resort. 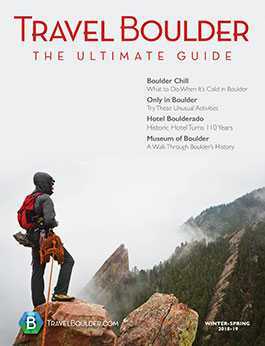 The room rates are also tiny, by Boulder standards. Rates range from about $139 to $214. About the tiny hotels: Rooms range between 135 to 250 square feet and have been designed with efficiency in mind. Some have a queen-size bed on the main level, plus a “sleeping loft” you can access via stairs. You can find a detailed description of each casa on the resort’s website. 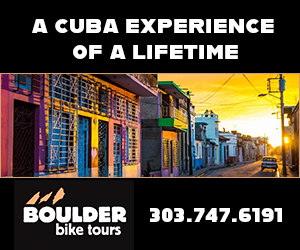 Amenities: The casas have mini fridges, a cooktop and kitchenettes and are stocked with cookware to make simple meals, as well as basic serving utensils. The rooms also come with a French press coffee maker and coffee. There is a private indoor bathroom with a stand-up shower, but you’ll want to take a quick one as the volume of hot water is limited since the hot water heaters are smaller. The hotels also have standard amenities, like soap, shampoo, conditioner, lotion and free wifi. To keep cool, they’re equipped with tabletop cooling fans. There aren’t any televisions in the WeeCasa rooms, but there are plenty of local restaurants and bars where you can catch a live sports game if your team is playing. What to do: The resort is directly across from a newly remodeled park, the LaVern M. Johnson Park, that underwent an overhaul after being damaged by a historic flood in 2013. It’s not your average park, either. It’s got a mini zipline, as well as a sand volleyball court, small splash pad area, climbing structures, picnic tables and grills. Also, the St. Vrain River runs through the property, so you can drop a kayak or tube in the water. Finish off your day with a Rocky Mountain nightcap: a pint of beer at Oskar Blues brewery. Festivals: WeeCasa often hosts musicians, so you might come across some impromptu jam sessions on the Riverbend grounds at the resort. The resort is also a great base camp if you’re coming into Lyons for Rocky Grass, a famous bluegrass festival that happens this year from July 28-30, or for the Folks Festival, a folk music festival from Aug. 18-20.